Hi guys, I’m always looking for ways to make my PS3 experience easier so this was awesome. 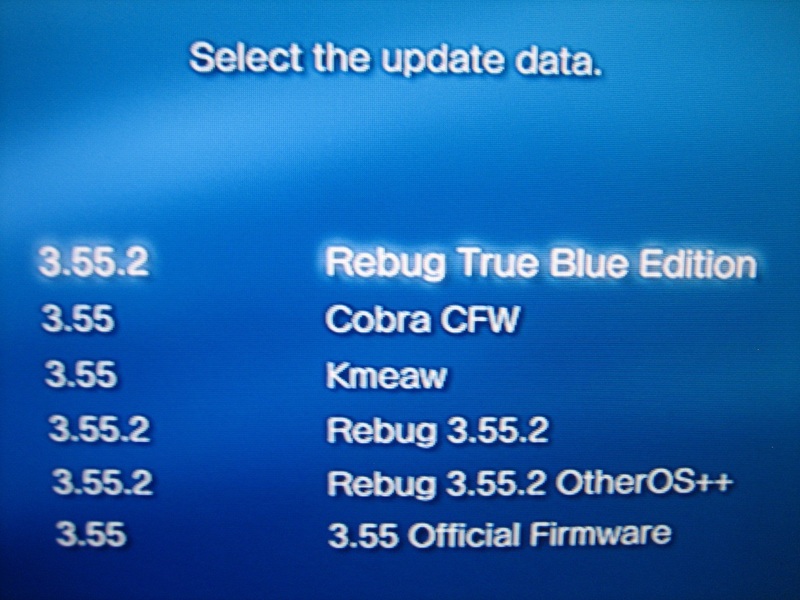 It’s nothing special but I’m constantly needing to change firmwares like many of you so I thought I’d share it. 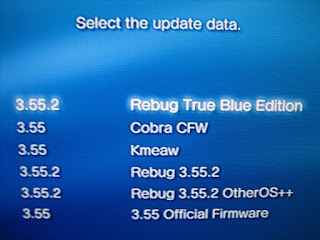 To do this it’s best to use QA Flag Extra since most firmwares cant enable “System Update Debug”. then create folders in that directory for the firmwares called 01, 02, 03, ect. (Dont miss a number or it will error). Rename it to whatever you want, you dont even need the .PUP at the end.